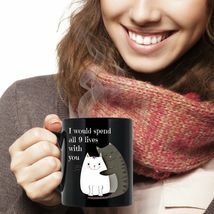 'I WOULD SPEND ALL 9 LIVES WITH YOU' CUTE CAT MUG features two adorable cuddling cats. - Now available in black! 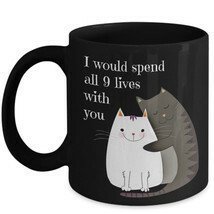 (For the same design on a white mug and other great gift ideas click here at It's A Gift.) **NOT SOLD IN STORES** All our products are our own original designs. * Permanent double-sided design - not a cheap sticker * Great for everyday use or as a gift for a friend or loved one. * 11 ounce or 15 ounce lead-free ceramic mug feature comfortable C-handles. * Dishwasher and microwave safe. * Highest quality printing ensures excellent durability - it will never fade. * Securely packed in custom-made styrofoam packaging for break-free shipping. * Printed in and shipped from the USA. * Satisfaction guaranteed. * Not available in stores. * Treat yourself or a loved one to happy mornings with these unique coffee mugs. Click "Add to Cart" now! 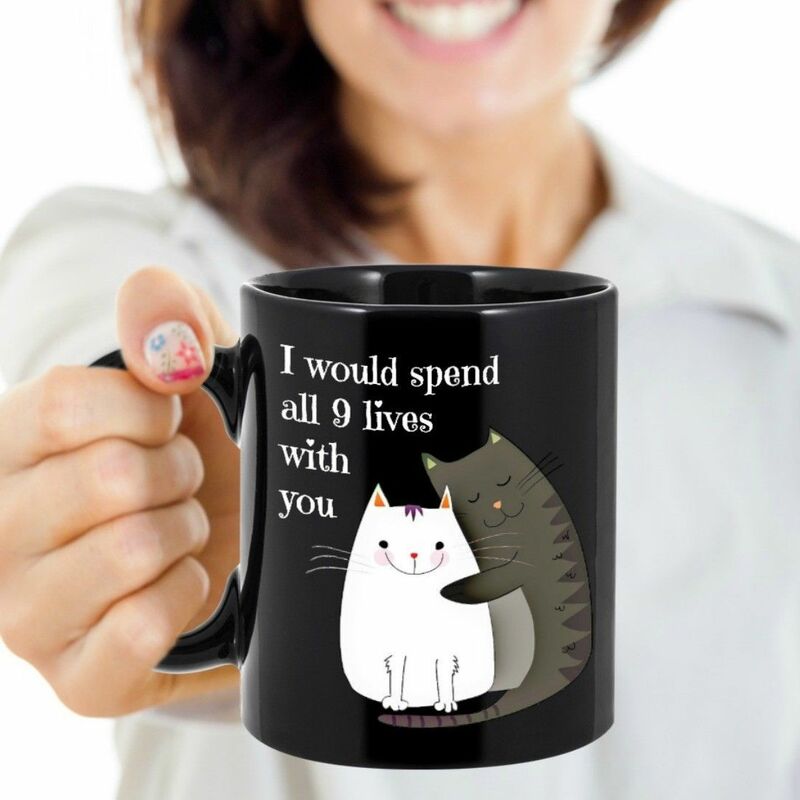 * Check out more great gifts ideas here at It's A Gift. * Customer satisfaction is extremely important to us. If you have any problem with your order, please contact us right away. Please do not leave negative feedback before we have the opportunity to resolve any issues. If you are happy with your purchase, please leave us positive feedback. Go on, make your day! Your morning cup of tea or coffee sets the tone for the day, and our coffee mugs with sayings are all about making your days that much brighter! Whether you enjoy sarcastic humor, are a romantic at heart, or want a little motivation to get you going, we got you covered. 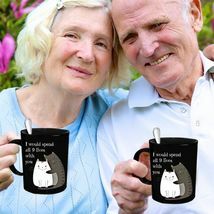 Plus, we use a combination of high-quality ceramic and cutting-edge printing to create superior mugs that will stay in amazing condition for years to come. 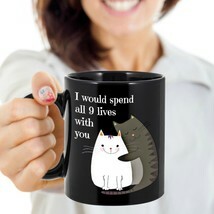 Bring to the office for a laugh, or give to a colleague as a work anniversary gift. Or make someone else's day! If you're shopping for a great gift our novelty mugs are sure to be a hit. 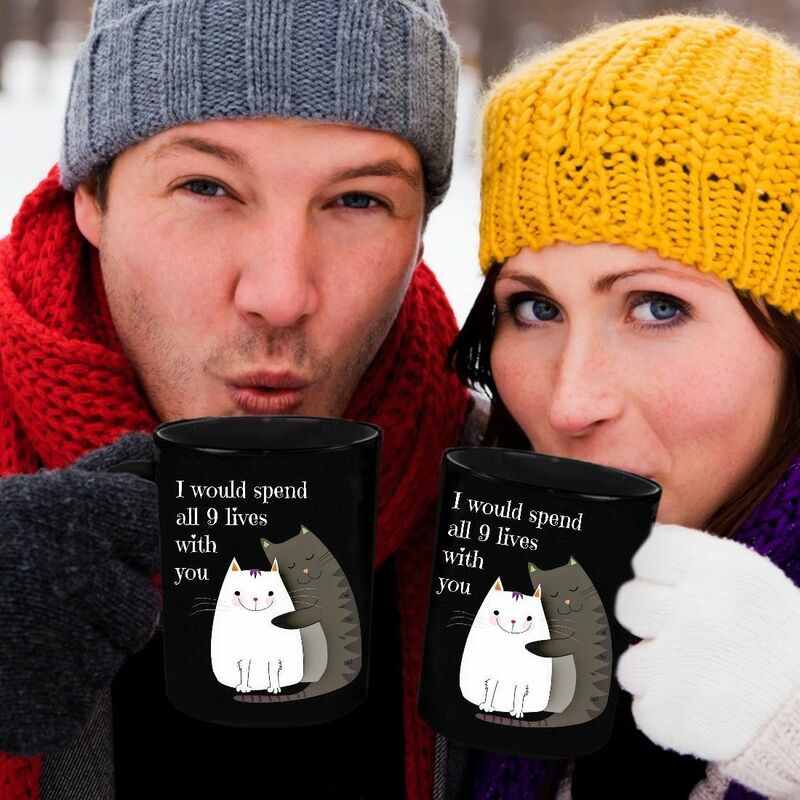 This mug is a great gift idea for anyone who loves coffee, hot chocolate or tea. Perfect for him or her on their birthday, Christmas, Valentine's Day, Mother's Day, Father's Day, graduation, anniversary, wedding, or just because. For under 20, you'll have a present that is unique, personal and functional. You can also create a custom gift the lucky recipient is sure to love by placing additional items inside, such as stickers, magnets, candies and chocolates, concert tickets, specialty markers, or gourmet coffee grounds and tea bags. Makes a great kitchen decoration, too.